An essential for any working environment, our Clear Adhesive Tape Packs are a staple desk item that comes in handy for a multitude of tasks. 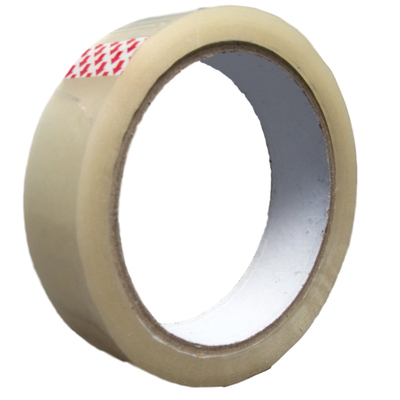 From securing paperwork together to displaying important documents in boards, this extra long clear tape holds securely every time while being presented on compact rolls for easy storage. With a tap affixed to the end so you never loose the end, this adhesive tape pack comes with 6 of these 66m rolls making it an economical choice for busy, high-traffic offices or classrooms. Stock up on key items in your stationery store cupboard today.